Released on Friday 31st August 2018. It is with great pleasure that Stories In Trance present SIT 161 by Vaali with the double A-sided single Cold Ship and Go Home. Leading the release is Cold Ship. 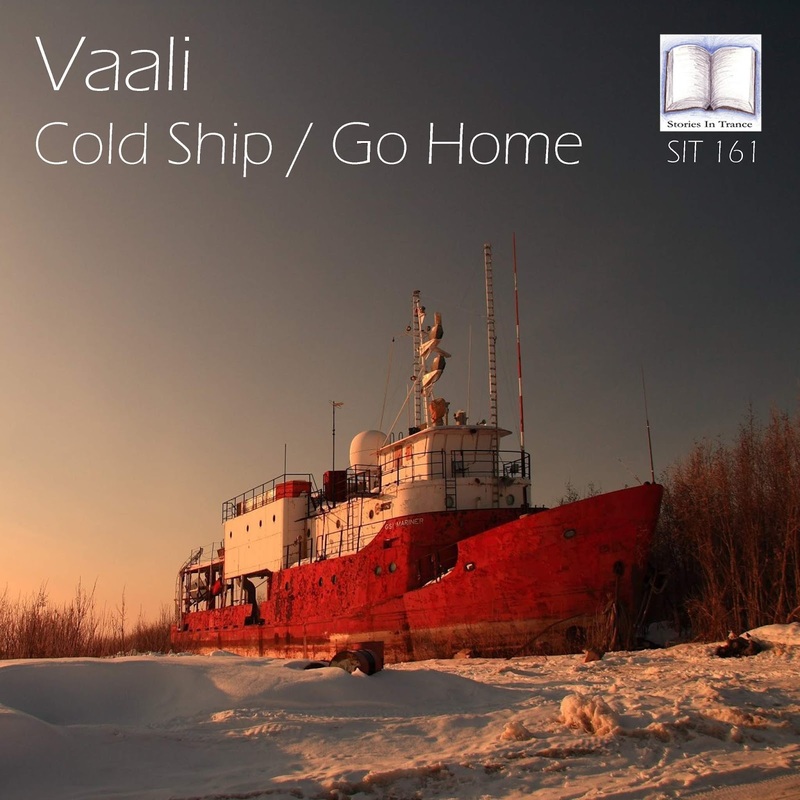 Vaali returns to SIT following on from his last original track Stavropol (SIT 152), and once again he is on great form with this fantastic production. Much like all Vaali's work this track shows off his immense production technique and wide range of abilities in fine style. The fabulous lead melody is backed up expertly by superb atmosphere and piano layering, all punctuated brilliantly by the emotive break. Another truly great piece of trance by Vaali. Supporting material comes in the form of Go Home. Again Vaali demonstrates an array of pure natural talent with this truly unique piece, perfectly mixing the sublime melodic lead against lush, driving mids and lows, all perfectly complimented by beautiful atmospheric piano layering. In summation this is another two brilliant tracks to add to Vaali's excellent discography. Released on Friday 24th August 2018. 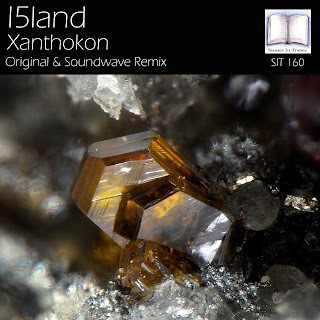 Stories In Trance present to you SIT 160 by I5land with the two track single Xanthokon. Heading the release is the original mix. Czech producer Ludek Simcik (under his now familiar and well regarded I5land moniker) follows on from his last appearance on SIT - his excellent remix of Soundwave's Chasing Dreams (SIT 154) - with a fantastic new creation. His use of deep low-end power whilst keeping a melodic and energetic feel is nothing short of superb, additionally served by well defined piano layering and an ever evolving structure throughout. Another stellar effort from I5land to add to his impressive discography, and one we are proud once again to showcase here on SIT. The other half of the release comes in the form of a superlative remix from Soundwave. Italian producer Adrian Iamandei follows on from his remix of Craig London's Dunes (SIT 158) with this great rethink. He masterfully blends the energy of the original mix with a more progressive feel, mixing superb atmosphere and brilliant use of the lead melody with excellent production finesse. Another excellent production from Soundwave which perfectly shows off his pure talent and creativity. We'd like to think that if you are reading this then you're a fan of what we do here at SIT, and as such with the arrival of the next Chapter, you know what to expect! The sixth episode of 2018 presents a stunning blend of some brand new bangers along with a choice selection of a few forgotten gems. Featuring one from the latest Airborne Angel EP, festival flavours from Jochen Miller & Rebourne, a triumphant return to form for Mauro Picotto, Soundwave's silky smooth Progressive remix of the new I5land release here on SIT, Marco V & Dan Thompson, Boom Jinx & Daniel Kandi, Driftmoon, Markus Schulz featuring Khaz, fresh out the box euphoria from Ferry Corsten & Jordan Suckley, and the emotive Alone At 1 AM from Soren Andrews to see us home. Always and only the very best in Trance. 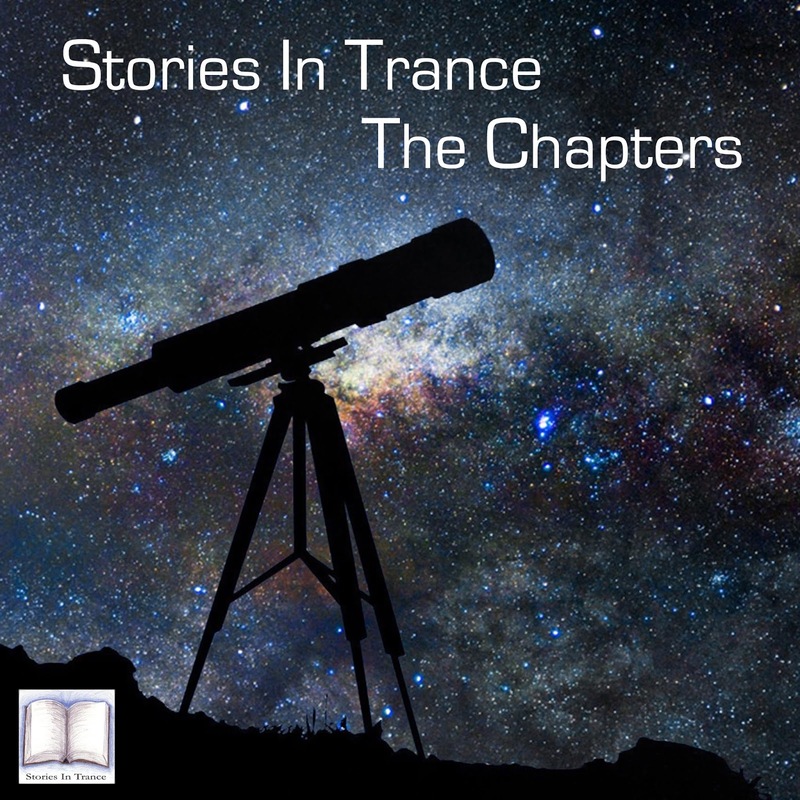 The Stories In Trance way. Accept nothing less.